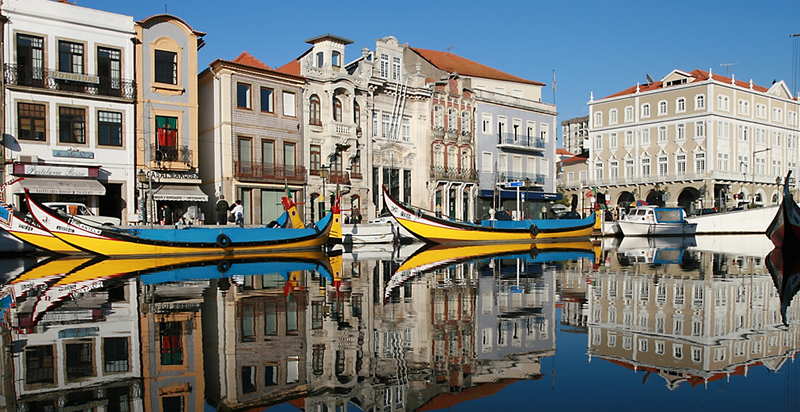 Aveiro is a dynamic, medium-sized city with about 75,000 inhabitants. It offers much of what big cities can offer, but without the urban chaos or loss of quality of life. Integrated in a region of great industrial development, Aveiro is nowadays a city of commerce and services, as well as a culture and leisure centre. This young and dynamic city has a great deal to offer visitors, for example: the examples of Art Nouveau, the Aveiro lagoon and the saltpans, the canals that give the city its nickname, “The Venice of Portugal”, the long beaches a few minutes away from the city and the many green spaces. Created in 1973, the University of Aveiro quickly became one of the most dynamic and innovative universities in Portugal. With its three campi, the University of Aveiro spans the whole district. 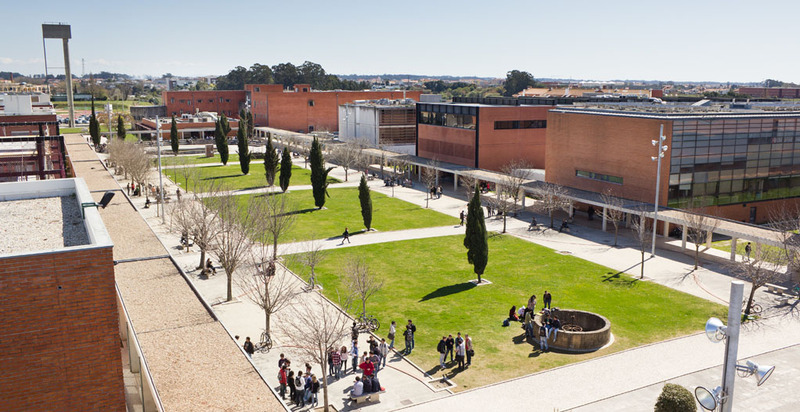 It is located in three cities: Aveiro, where the main campus is situated (Campus Santiago), Águeda and Oliveira de Azeméis. Campus Santiago, overlooking the Aveiro lagoon, is a prize-winning Campus, renowned for its many buildings designed by famous Portuguese architects. Its buildings are purpose-built for teaching and research, administrative and technical support, and include halls of residence for students and staff, libraries, bookshop, canteens, bars and restaurants, sports facilities, laundry, post-office, stores, bank, kindergarten – all this on one campus, surrounded by the natural beauty of the old saltpans and only a short distance from the city centre. Besides the regular flight companies, there are some low-cost flight options within Europe to Portugal. Ryanair and Easyjet fly to Porto and Lisbon. The closest airport to Aveiro is the Aeroporto Francisco Sá Carneiro, in Porto. By car: take the A1 towards Porto (254 km/approximately 2 ½ hours). Turn off at the exit for Aveiro Sul (exit/ saída 15). Aveiro is a further 10 minutes drive along the N235. You can take a taxi from the airport to Campanhã train station, which will take approximately 15 minutes (depending on traffic), and which costs approximately €20. There is also a metro between the airport and Campanhã train station, which leaves every half hour. The journey takes about 35 minutes, and costs €1,95. By car: Just take the A1 towards Lisbon, or the A29 towards Aveiro. The journey takes approximately 50 minutes (78 km), and the toll cost is approximately €4,70. On foot, it takes approximately 30 minutes to reach the University. By bus, the journey takes 15 minutes. By taxi, the journey takes approximately 5 minutes (depending on traffic), and costs around €5. By car: once you reach Aveiro, the University is well sign-posted. Here is a list of recommended accommodation in Aveiro. Early booking is advised. jAUTI organization has negotiated special prices for jAUTI’2017 participants with all hotels listed below. Participants must book directly with the hotels.  Please mention you are attending jAUTI 2017 Conference (org. University of Aveiro) to get the special price that has been negotiated. Prices include VAT. The recommended hotels are all at a walking distance from the University of Aveiro (less than 20/30 minutes). Please check the locations on the map.